Marianna Udler, Director of the JCC School of Music & Performing Arts, is a professional pianist, music educator and organist. She has extensive performing and teaching experience. Ms. Udler performed extensively in Europe, New York and Canada including Chopin at Mannes Festival in Steinway Hall, NY, Suolachti Music Festival in Finland, Mount Orford Music Festival in Quebec, Canada, Shandelee Music Festival. 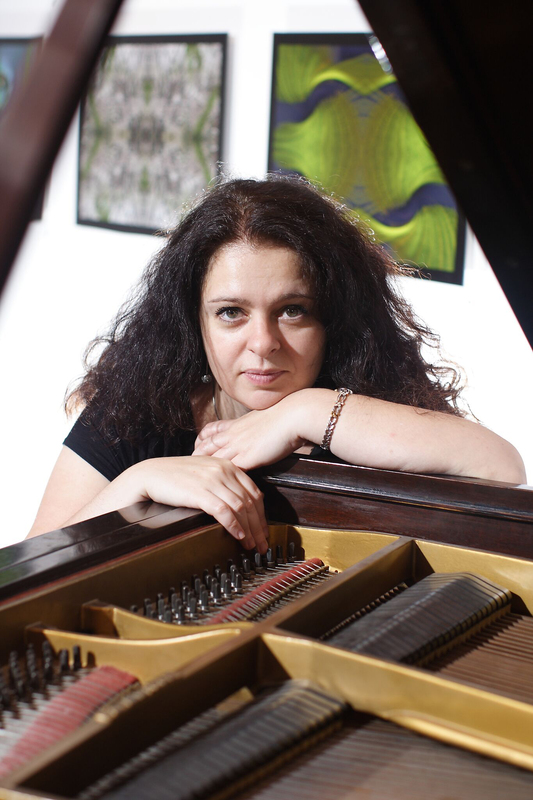 Ms. Udler received her Masters Degree in piano performance from Mannes College of Music and her Bachelor Degree from Manhattan School of Music, where she studied with Mme. Nina Svetlanova. 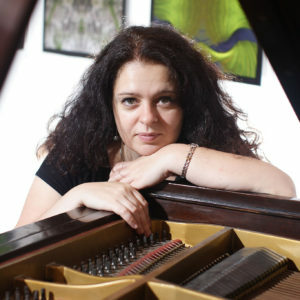 Marianna has a wide experience of private and group teaching in piano, theory, and ear training.